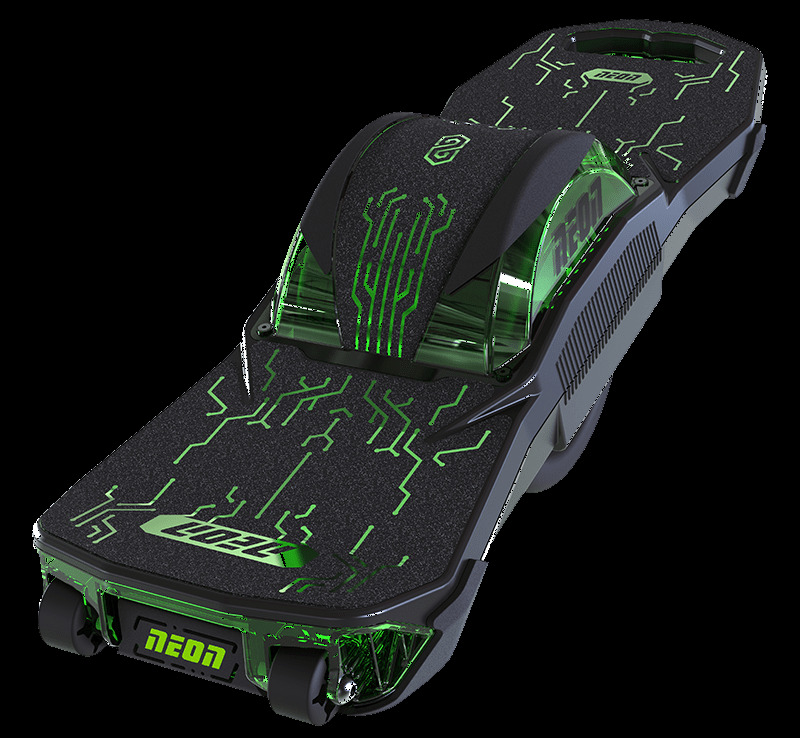 Neon Nitro 8 one wheel electric skateboard, top view. Neon Nitro 8 one wheel electric skateboard, side view. Yvolve Sports recalls electric skateboards due to the tire on the skateboard can deflate, posing a fall hazard to the user. Consumers can contact Yvolve Sports toll-free at 855-981-7177 from 9 a.m. to 5:30 p.m. PT Monday through Friday or online at www.YvolveSports.com and click on “Contact Us” for more information. The skateboards were sold at Walmart, Toys “R” Us and online at Amazon.com from October 2017 through September 2018 for about $500.